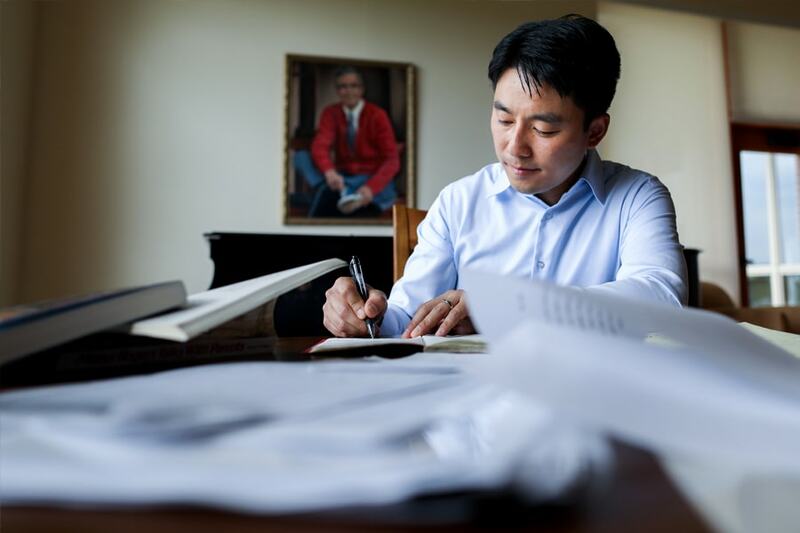 Fifty years after "Mister Rogers Nighborhood" first aired on PBS, Junlei Li (DC'03) continues to preserve Fred Rogers' legacy. While studying as a psychology graduate student in Dietrich College, Li was once Rogers' neighbor at one point in time. Now, Li is teaching child development as co-director of the Fred Rogers Center and Rita McGinley Professor in Human Development at St. Vincent College in Latrobe, Pa., Rogers' hometown.